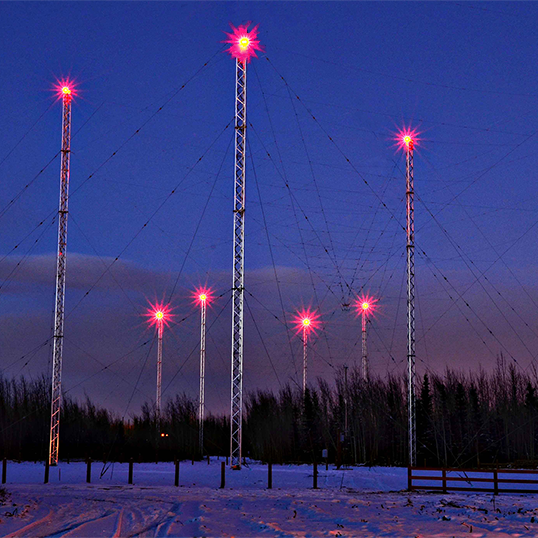 For more than 45 years, TCI has been a market leader in the development of innovative, high-performance communications, spectrum monitoring and signals intelligence systems. 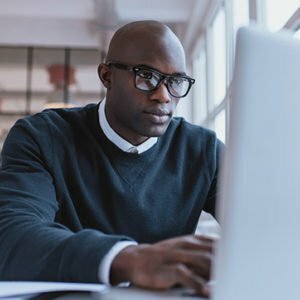 TCI’s diverse experience delivers proven solutions for regulatory compliance, monitoring and security, and communications intelligence applications. 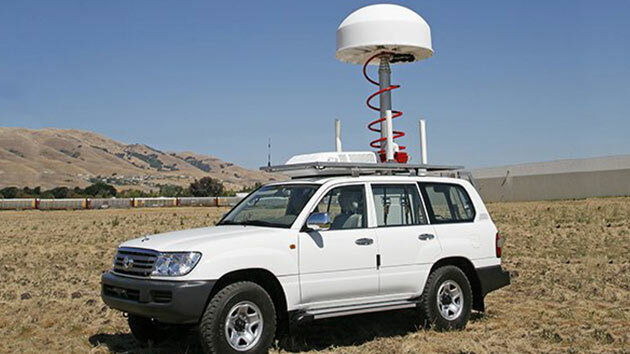 With advanced spectrum mapping and analytics, data recording capabilities and precision geolocation technology, TCI systems provide vital data for government and military agencies in more than 100 countries worldwide. Protect valuable assets with TCI’s flexible, ITU-compliant spectrum monitoring solutions. Let TCI help your team address the challenges of crowded, complex signal environments. TCI’s spectrum experiences provide an unsurpassed technology foundation that streamlines and automates every spectrum management task. TCI offers easier and more effective ways to gather electronic and communications intelligence. 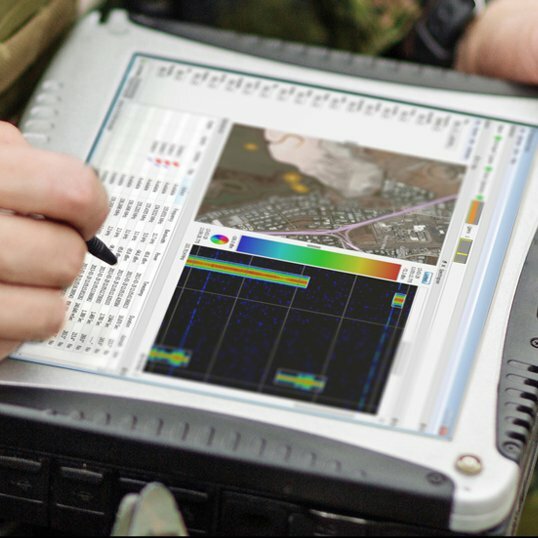 Let our ELINT and COMINT systems support your missions. 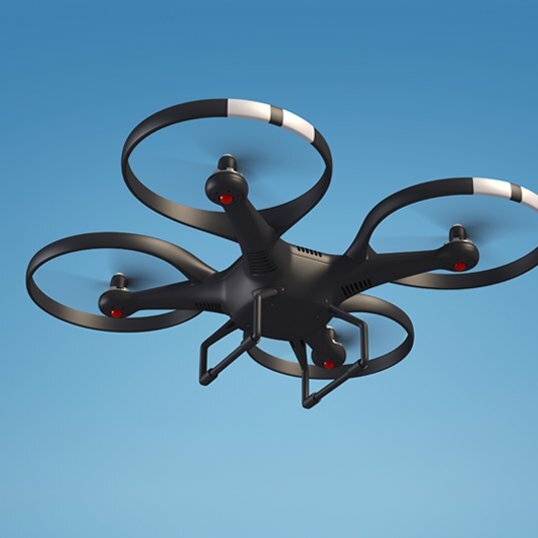 Providing field-proven, fully automated detection and geolocation of drones and their radio controllers, TCI’s drone detection system can be deployed interactively by an operator or automatically for unattended operation. 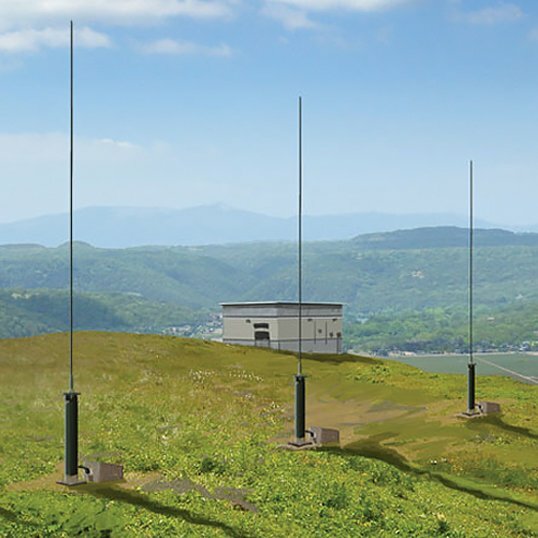 TCI antenna products embody years of experience in RF systems design and production techniques. Broadcasters rely on TCI for optimized HF and MF solutions that minimize operating costs. Ground-air, ship-shore, GMDSS and military communications use TCI antennas. 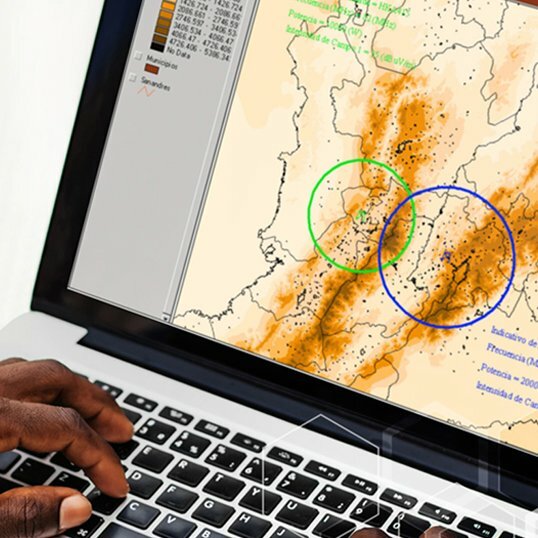 And those tasked with spectrum management and emitter location find the sensitivity and accuracy of TCI technology well suited to the challenges they face. TCI’s spectrum monitoring and management solutions are ITU-compliant. 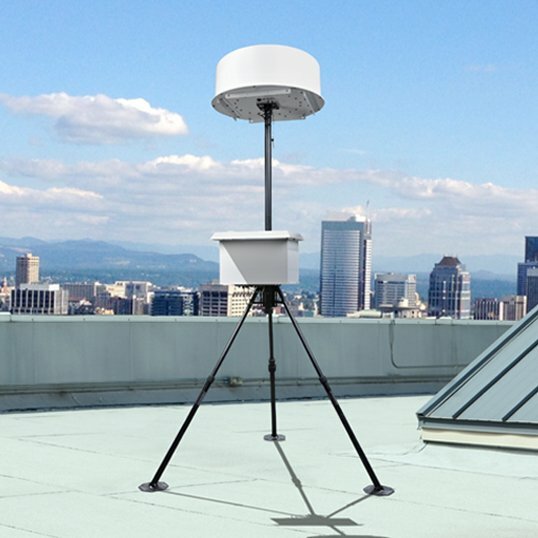 This ensures effective and efficient spectrum management and monitoring activities compatibility across ITU and all spectrum regulator customers.